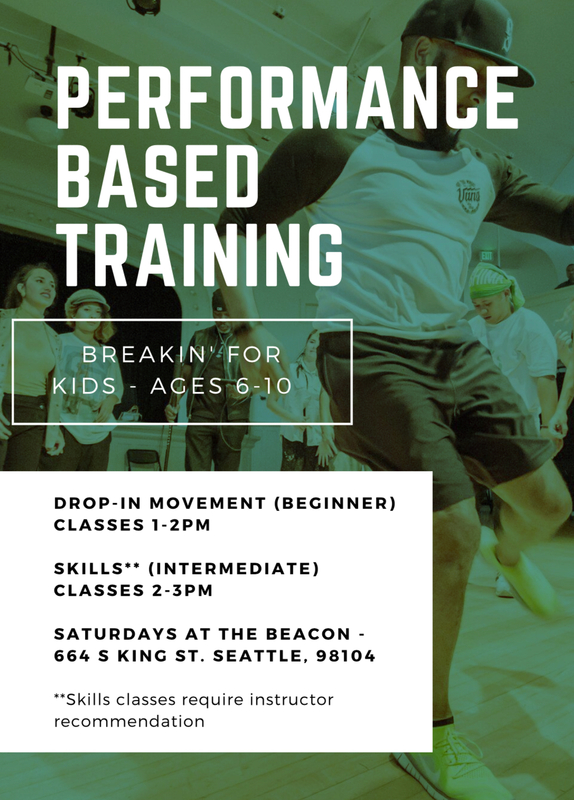 “SKILLS” is an intermediate level Breakin class for kids ages 6-11. 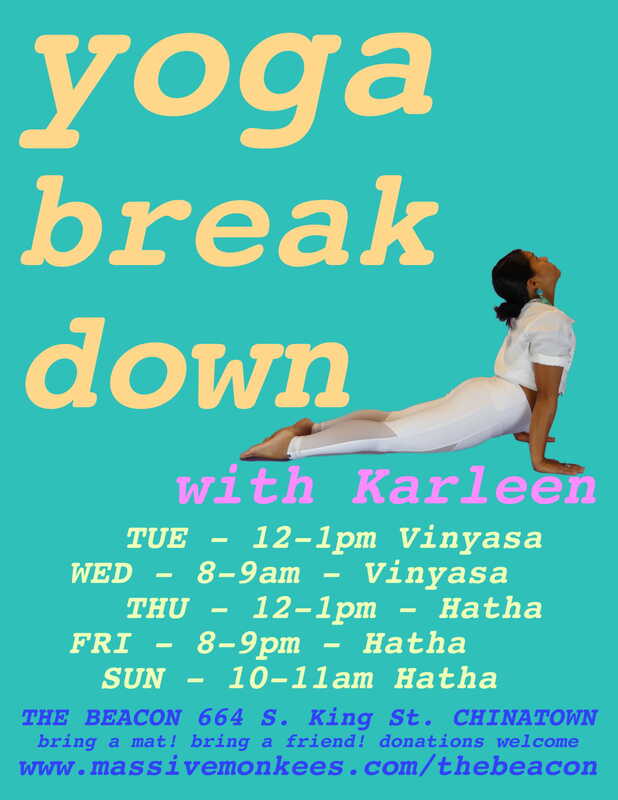 Participants must attend “MOVEMENT” (beginner level Breakin) class prior to attending. 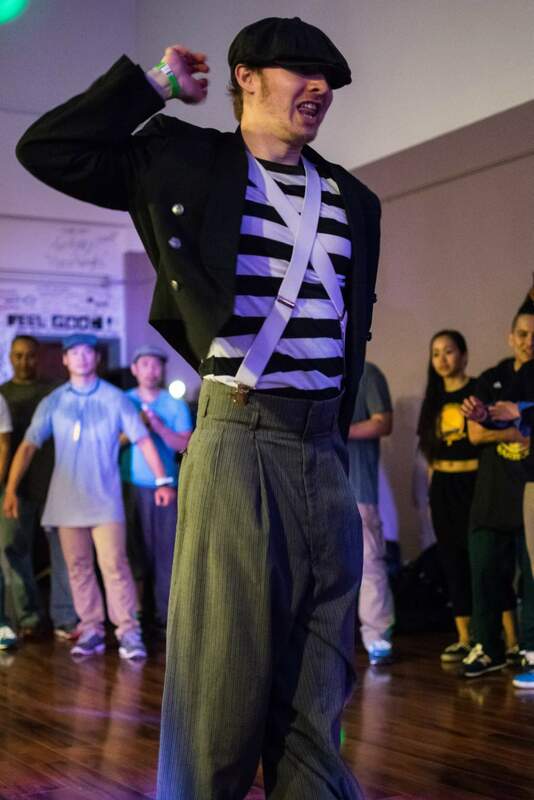 The Groove Clan Crew will host this class that will cover different styles and techniques of dances associated with “Popping”. 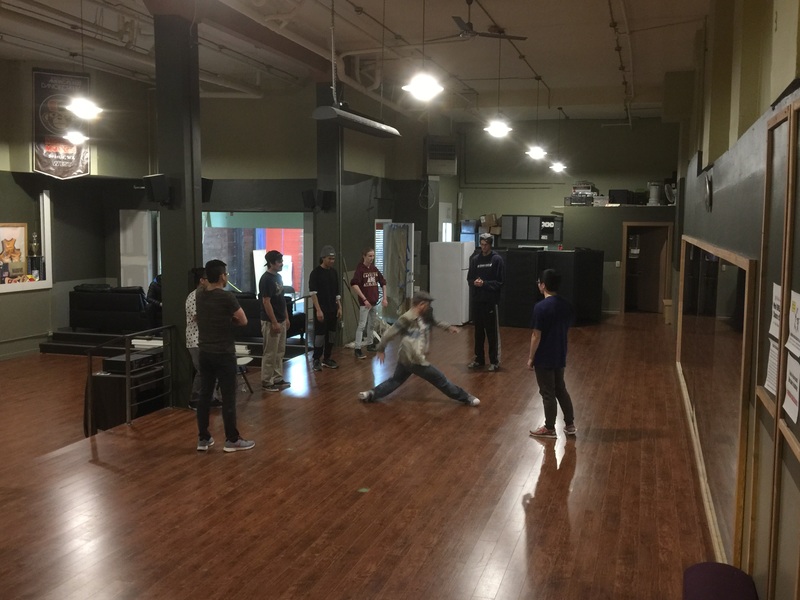 Classes will be geared towards drills and learning foundation to build vocabulary for freestyle dancing. Some styles to be covered are Waving, Robot, Popping, Boogaloo, Glides and Footwork. 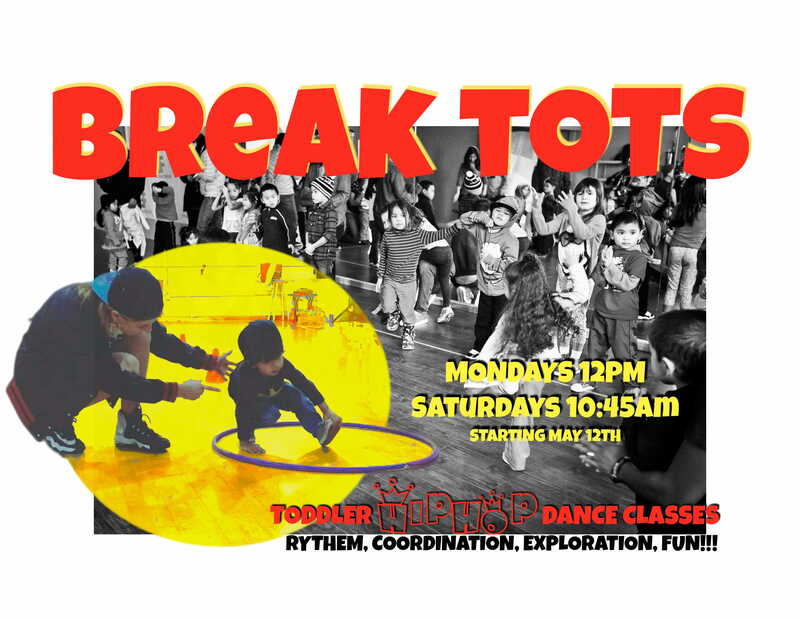 Kids Breakin is for kids ages 6-11 and will introduce kids to basic Breakin movements. The benefits of taking this class are increased motor skills, flexibility, balance, rhythm, memory and strength while having fun, playing games and making new friends!